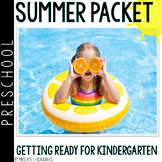 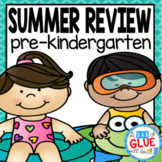 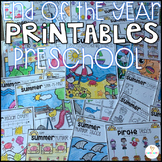 Pre-K & Kindergarten Summer Packet- Get Ready for Kindergarten! 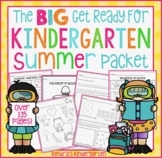 To get ready for kindergarten I... What do you do every morning to get ready for school? 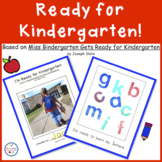 Pre-writing activity! 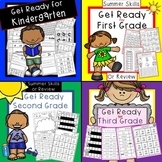 Get Ready for Kindergarten, First Grade, Second Grade, Third Grade Bundled! 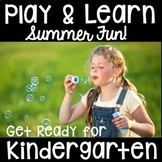 This is the perfect handout for current Pre-K and new Kindergarten parents. 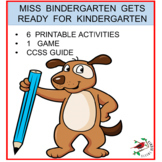 Provide this handout at rising kindergarten open house, back to school night, or at the end of the pre-k school year.